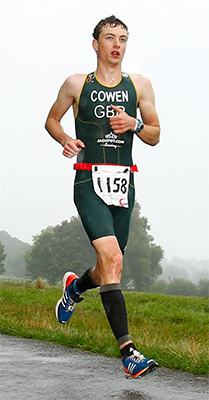 Congratulations to everyone who raced in the not so friendly conditions today at the Vitruvian which incorporated the Triathlon England Age Group National Championships 2016 – a hard days graft in sodden conditions. A big thank you to the spectators for bringing the atmosphere which helps define the Vitruvian experience. 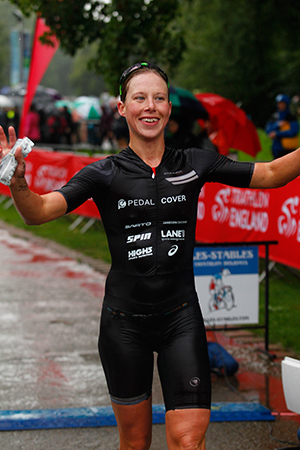 Congratulations to all England Triathlon medalists – especially those of you crowned National Champions. Full provisional results are available here – final and confirmed results will be published next week. We hope to see you back in 2017. In the meantime, keep fit and keep racing. This entry was posted on Saturday, September 10th, 2016 at 3:34 pm	and is filed under Vitruvian Triathlon. You can follow any responses to this entry through the RSS 2.0 feed. Both comments and pings are currently closed.